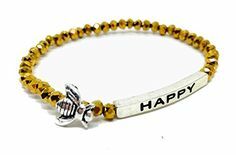 Science fiction is a vast genre that captured the hearts of many and through this subcategories sprung and one of which is space opera. 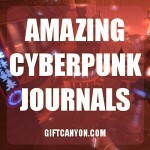 The space opera genre features intergalactic warfare, space travels, melodramatic adventure and more. 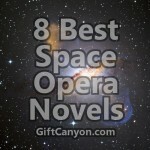 Most space opera novels are brought to the big screen due to its huge followers and demands. 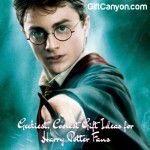 To give life to the space opera theme that we all love, these ideas, still photos and designs are printed on these t-shirts. 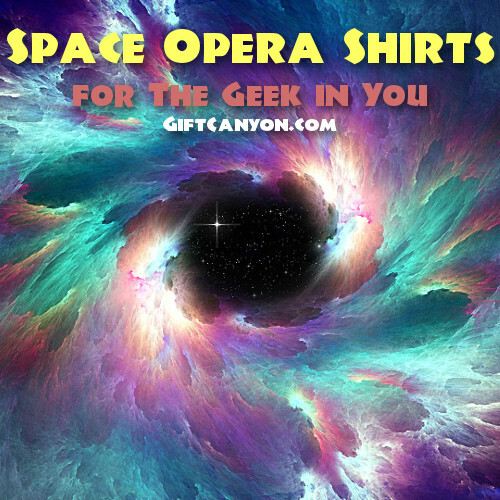 These space opera shirts are made to fit the space fanatics of all sizes. 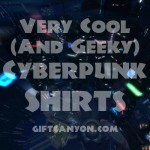 Check out our top picks of the space opera shirts from the list below. Here is a blend of space opera and rock wrapped in one shirt and it’s called galactic rhapsody. Rock icons tagged with Darth Vader, how cool is that? This space opera shirt is made from small to four extra-large to fit all sizes as possible. This shirt is unisex so you can gift it to anyone who loves space opera shirts with a twist! One of the most successful and most renowned space opera stories of all time is no other than Star Wars. It has been around for decades already and since then this space opera film has been loved by many. 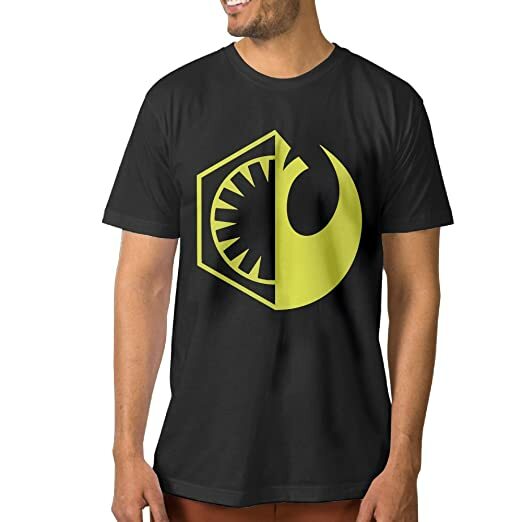 If you are one of the avid fans of Star Wars or knows someone who is proud to be one then you need to check out this Star Wars shirt. 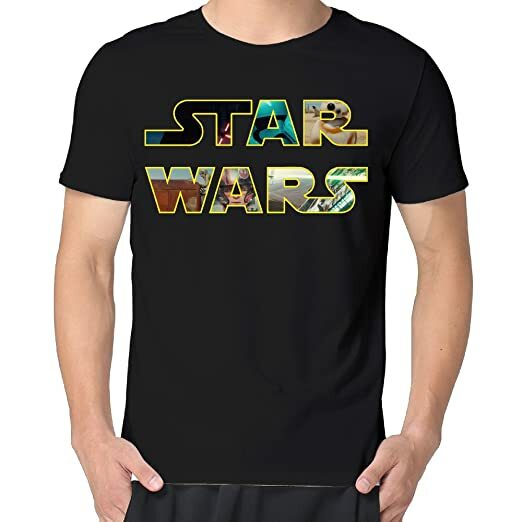 The Star Wars logo is imprinted on this shirt in a Technicolor fashion as it is printed on a black shirt. This shirt is simple yet edgy to look at. This space opera shirt comes in small to three extra-large to fit most Star Wars followers. If you are one of the many who dreams of becoming a Stormtrooper then this would be the closest thing to your dream. This Stormtrooper shirt features your favorite galactic soldier from Star Wars. 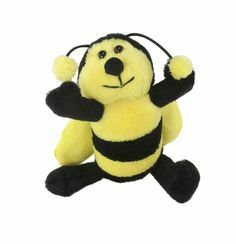 This shirt is made from 100% cotton which makes it ultra-soft to wear. 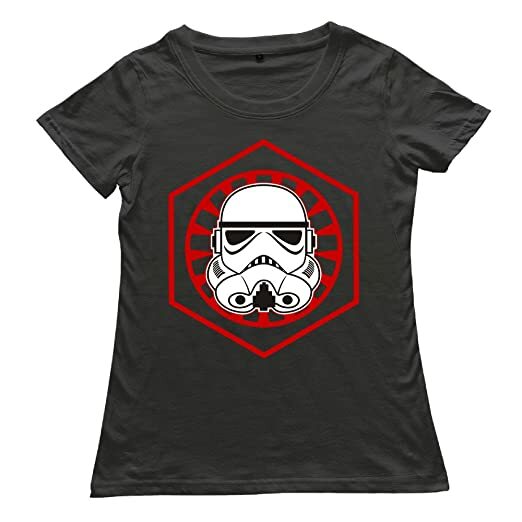 This Stormtrooper shirt comes in different sizes from small to double extra-large. A hippy and colorful cat can brighten up your day especially when you get to see it on an astronaut’s outfit. 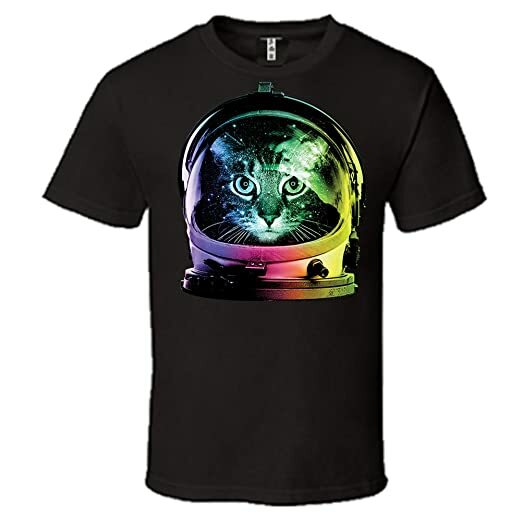 Check out this space opera shirt which features a space cat astronaut in a rainbow colored background. This one of a kind space opera shirt will surely be a hit to cat lovers who are space opera followers at the same time. This space opera shirt is printed by using eco-friendly ink only. 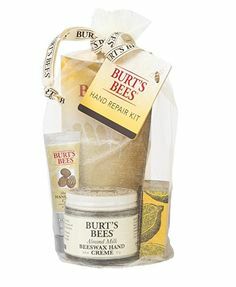 Be part of the rebel alliance to combat the Galactic Empire. This space opera shirt features a fusion of the logo of the rebel alliance. 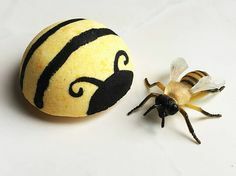 It pays to be a good and observant being to protect and preserve the free than to be a mere follower who blindly streams with the crowd. Be one with the rebel alliance and feel the vibe through this one of a kind space opera shirt. 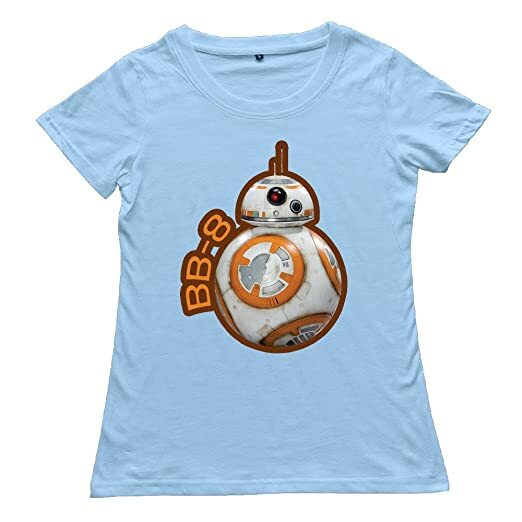 The infamous droid BB-8 is the star of this space opera shirt for women. 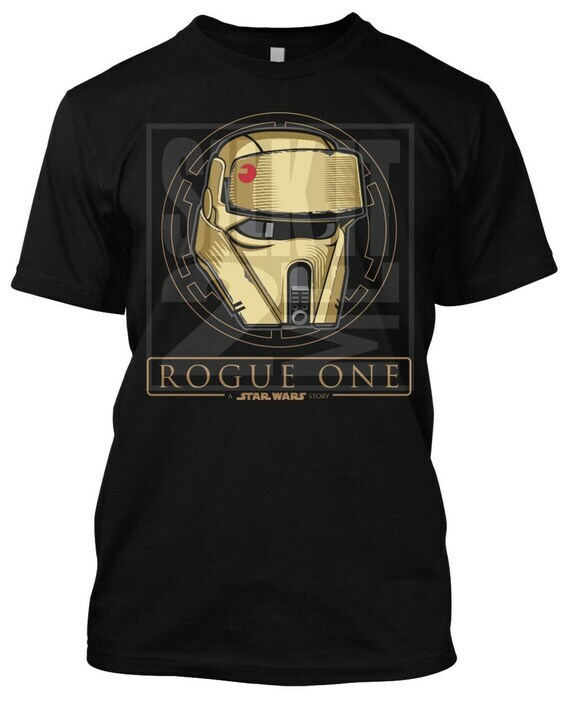 Check out this free moving dome head droid as it is featured in this space opera shirt. This space opera shirt comes in a variety of sizes from small to double extra-large. This shirt is cozy to wear as it is made from one hundred percent cotton. 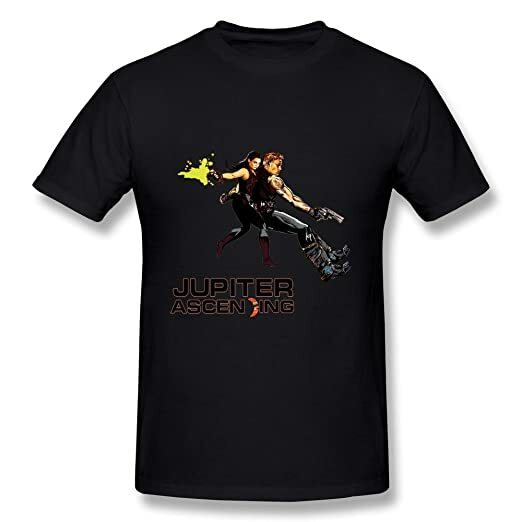 Jupiter Jones, the star of the space opera novel Jupiter Ascending is the main feature of this space opera shirt. As we know, Jupiter lived an ordinary life until one day Caine came on Earth to inform her of her extraordinary inheritance. This space opera novel is even brought to the big screen which starred Mila Kunis and Channing Tatum. This space opera shirt is a resemblance of Jupiter Jones in action. This space opera shirt comes in different sizes to choose from and the ink used is environment friendly too. Rogue One, the latest of the Star Wars saga has brought some new characters to life and one of which is the shoretrooper. The shoretrooper is a specialist stromtrooper who patrols the beaches, bunkers and the top secret headquarters on Scarif. This space opera shirt features the Shoretrooper and is printed using high quality ink that is eco-friendly and built to last and not fade easily. 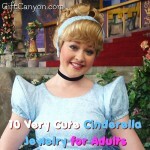 Ever seen Rapunzel in a space opera inspired theme? Check out this astronaut Rapunzel tee which features a space opera chic who seem to be listening to music through a boom box. This space opera shirt is silk screened using silver ink onto a classic cotton jersey black tee. This space opera shirt is loose fitting and is cozy to wear since it is made of one hundred percent cotton. The Starbucks that we love has a space opera counterpart and that is the Star Cups. 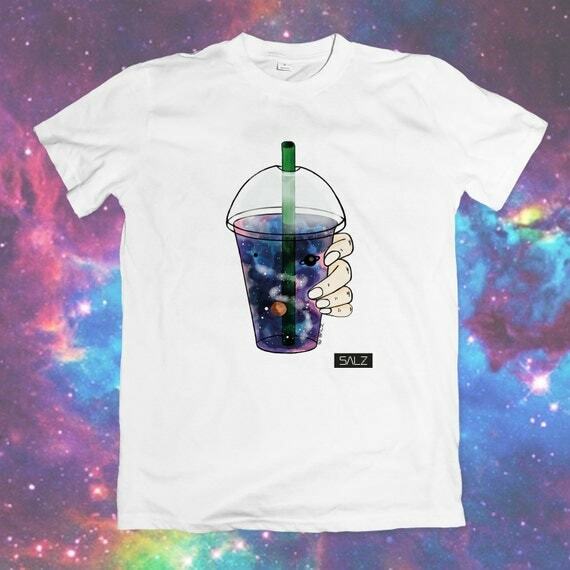 Check out this Star Cups tee which features a cup of the galaxy in your hands. 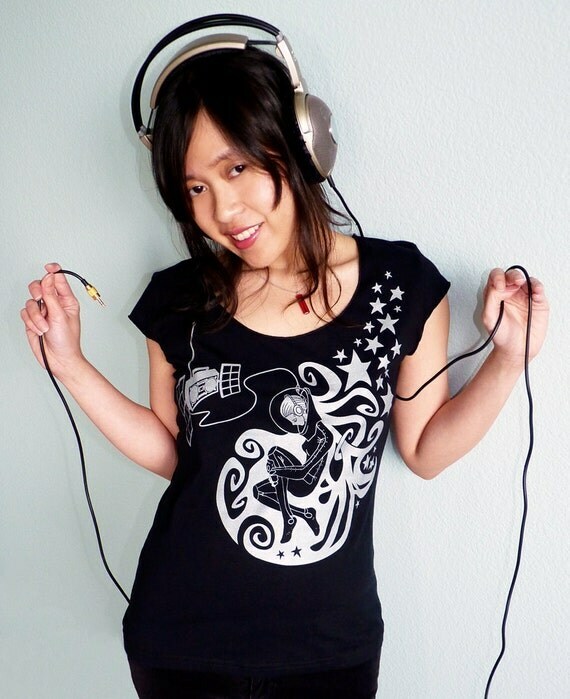 This lovely space opera shirt is made by hands and ships worldwide from Japan. This trippy space shirt would give you the feeling of wearing the entire galaxy on your shirt through its extra ordinary design. 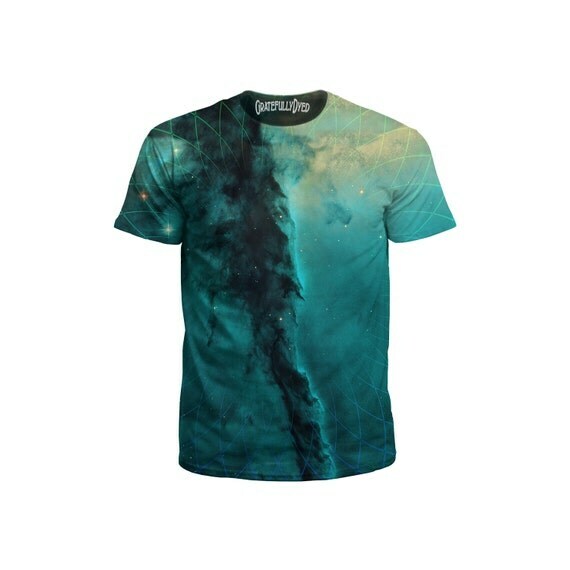 This sublimation tee features a vivid galaxy printed on the front and back of this shirt. This space opera shirt has a no feel print that is built to not peel, crack nor fade. 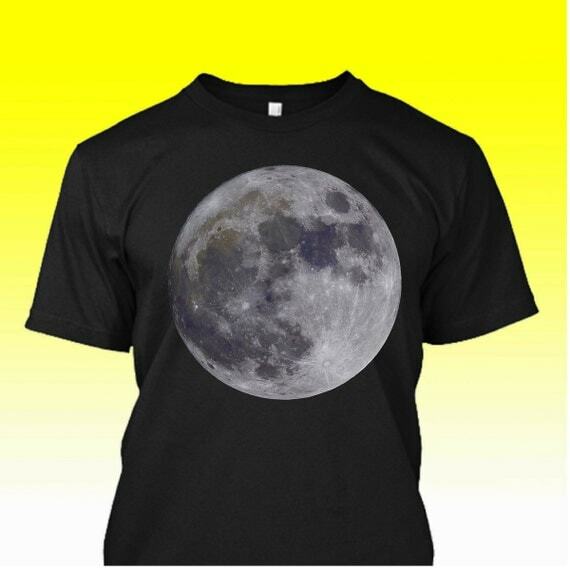 The distant moon can now be enjoyed and mesmerized and worn through this space opera moon shirt. This space opera shirt features a full moon captured and printed on this cotton shirt. 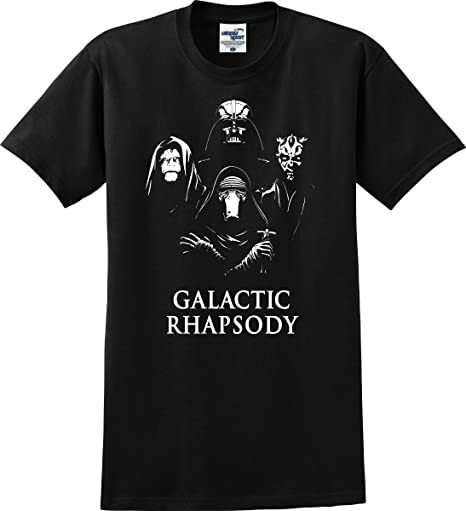 Any space opera fanatic would be thrilled to have this dramatic shirt that comes in black and white color. 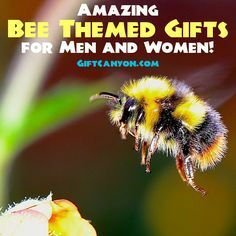 Sizes range from small to double XL. 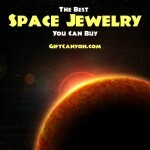 You can check our space opera journals and novels, as well as other space opera gifts and these space jewelry, too! 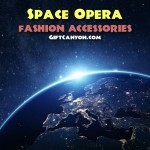 Space Opera Fashion Accessories for The Space Geek in You! 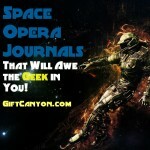 12 Space Opera Journals That Will Awe the Geek in You! 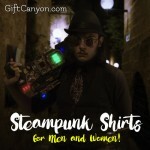 Amazing Steampunk Shirts for Men and Women! 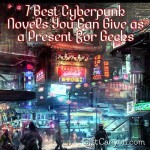 12 Very Cool Cyberpunk Shirts! 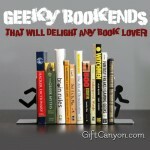 Geeky Bookends that Will Delight Any Book Lover! 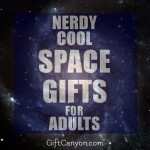 Nerdy Cool Space Gifts for Adults!